I’m really excited by how everything is progressing! 1. I’m now on the final chapter for Mitch’s Win. I expect to finish the first draft this weekend. 😀 This will make Mitch’s Win my 30th romance! There’s a good chance this book could be published at the end of March, but if it’s going to be around early April instead, then that’s when it’ll be out. I’ll keep you updated in the weeks ahead. 2. To celebrate my 30th romance, I have an idea for a giveaway. I plan to run the giveaway after Mitch’s Win is published. To enter, you’ll have to fill out a trivia form where I’ll ask questions about stuff that have happened in some of my romances. If you get all the answers right, you’ll be entered for a chance to win all of my romances (in paperback form). More details will come after Mitch’s Win is out. We will be offering gifts for three winners. The first place winner will get six roses, her early 20th century romance Lockets and Lanterns, and my romances Eye of the Beholder, Bid for a Bride and The Earl’s Inconvenient Wife. The second place winner will get a rose bath set, Lockets and Lanterns, and the same three books written by yours truly that I just mentioned. 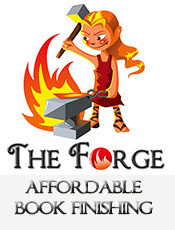 The third place winner will get the four books (one by Janet and three by me). These will all be signed paperbacks. 4. I’ll also be running a giveaway soon with Melanie Nilles. This giveaway will celebrate the upcoming release of her contemporary romance novella, Beneath the Crashing Waves, which is the second one in her Adronis three-part series. I’m thinking some of my contemporaries will be added to the list of books in this giveaway since hers are contemporaries. More details on that giveaway will be coming soon. 5. 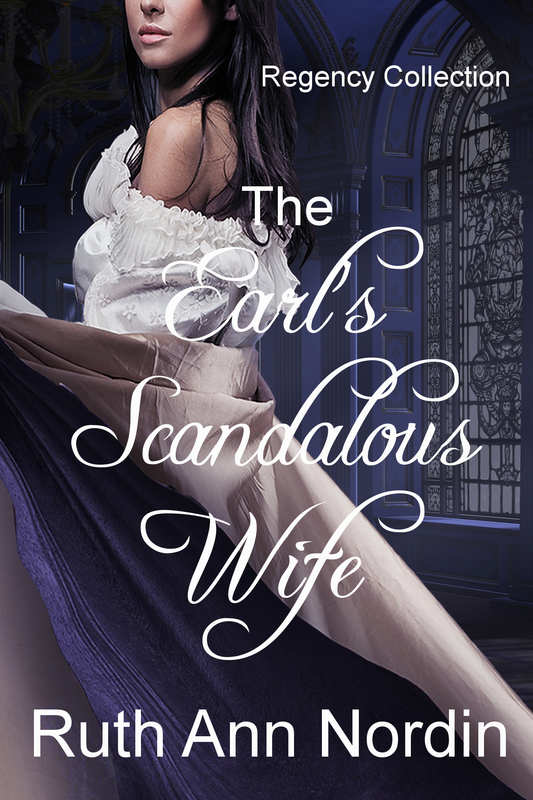 I finally got a cover for The Earl’s Scandalous Wife! 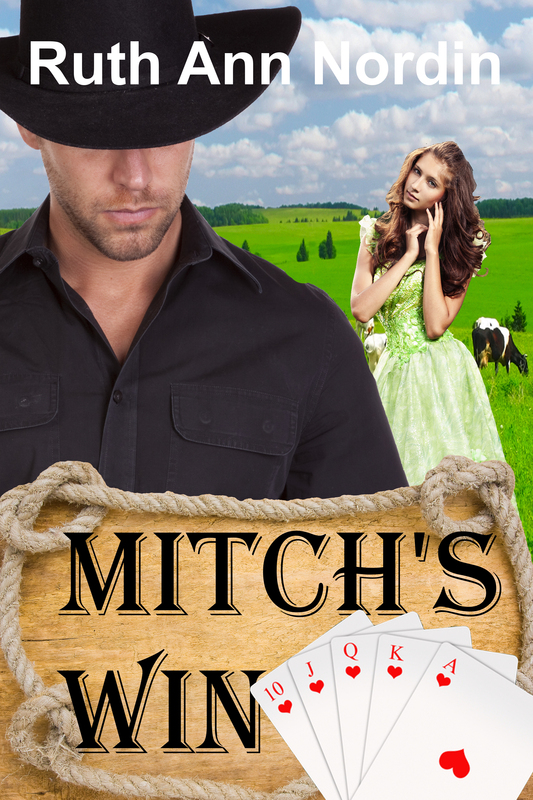 This entry was posted in Mitch's Win, The Earl's Scandalous Wife. Bookmark the permalink. I finished reading At the Water’s Edge by Melanie Nilles, so I’m going to start on Sapphire Blue in the Straw. I’m looking forward to it! My huge dilemma will be which book to write first. LOL I think it’s going to come down to books that I finish and which ones come shortly after that so there’s not a huge wait between one book that leads into another. Once I get Kent’s backstory done, I’ll have to write his romance to give the poor guy closure. 😀 So I know that will go on the list this year.